You want to live healthy? Then include taking good care of our eco-system with choices that support environmental issues. One thing you can easily do is to avoid plastic bags; they become garbage and they are a major part of our environmental challenges today. So what can you do? You can bring you own bag to the store and the market. You can purchase food and produce without the extra packaging and wrappers and stick it right into your own bag. Apart from that, you will probably feel so much more nourished when you hold and carry something that is this yummy. 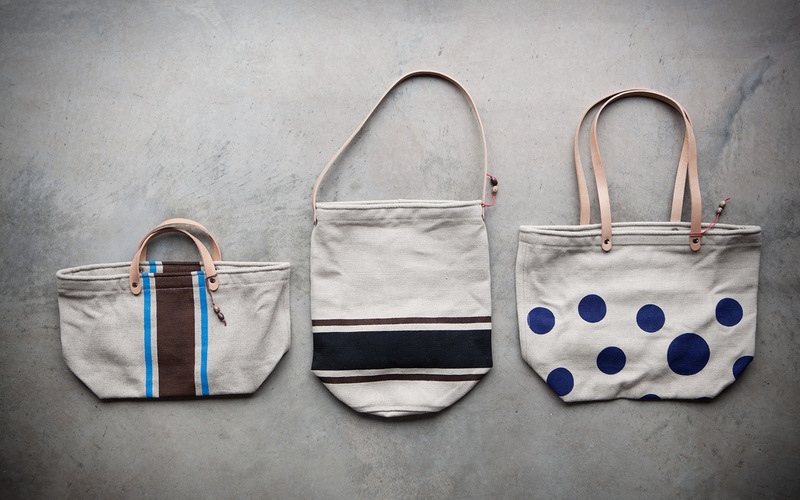 I love these eco-sustainable bags from Bee, Bark & Moss. They are hand-made and use organic cotton and hemp as well as recycled and locally (CA) sourced materials. Prices for the bags range from $55-$70 and can be purchased from Bee, Bark & Moss with many variations of colors, stripes and shapes to choose from.